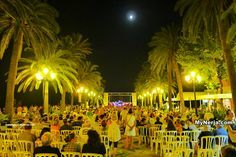 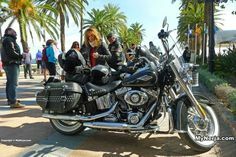 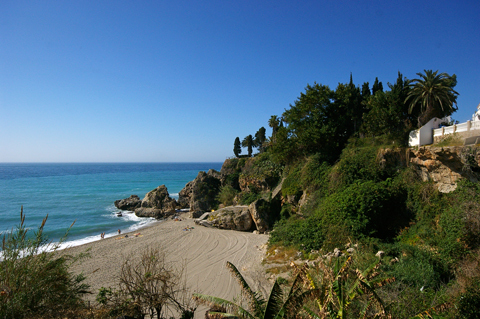 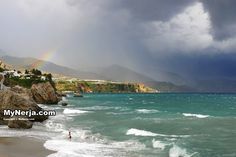 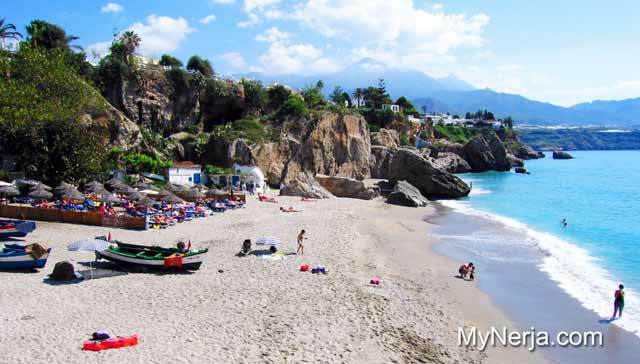 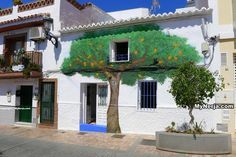 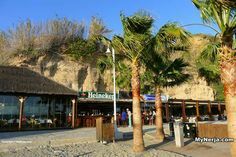 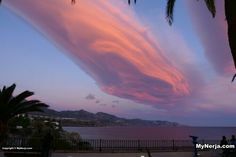 Nerja enjoys a wide variety of beaches, from the undeveloped El Playazo beach to the west of town, to the 800m long Burriana Beach to the east. 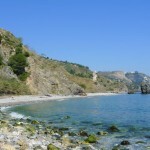 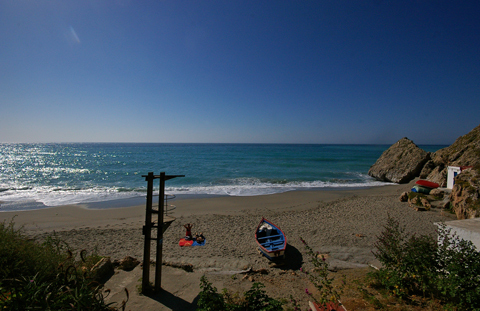 There are also small coves which are deserted even at the height of summer, and a number of smaller beaches right in the centre of town. 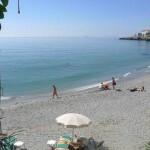 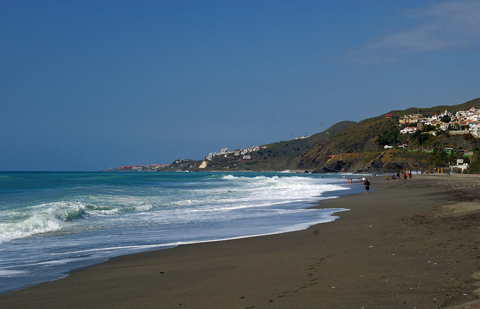 The guide below gives details of the beaches, where they are and what facilities are available.